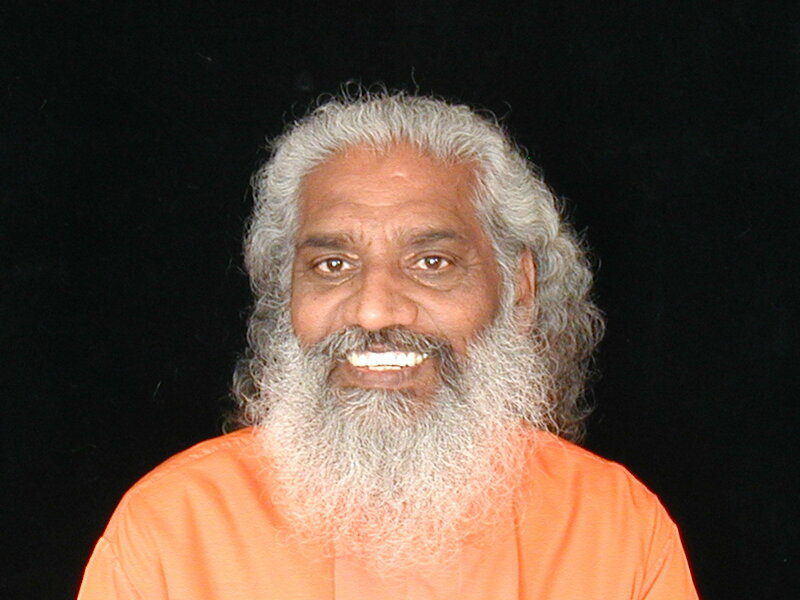 "A Life Transforming" one-day program of yoga and guided meditation with Swami Ji. The program is a modern antidote for stress. When practiced regularly, the tools learned have the potential to create a foundation of total well being. These tools allow one to tap into the wealth of vibrant life within. * Exploring the nature of the mind and practical tools to rejuvenate and achieve good health, joy, peace and success. * Modern Stress Management Techniques and practices. * Good health, Joy, Peace and Success. * Develop and integrate Modern Stress Management Techniques and practices for everyday life. * Deepening of the personal relationship at home, work and in the community. * Relief from Chronic pain, Hypertension, anxiety, depression and much more.